← Is the Internet melting away? Does “link rot” threaten all our memories? By one account, India’s Prime Minister, Narendi Modi, has drawn inspiration from the life story of Ben Franklin — colonial-era printer, proto-American journalist, and publishing success. 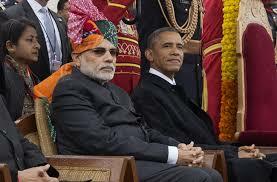 In a recent radio address in conjunction with President Obama’s visit to India, Modi hailed Franklin. “And I tell everyone, we should read Benjamin Franklin’s biography. Even today, it inspires me. And Benjamin Franklin had a multi-dimensional personality. He was a politician, he was a political scientist, he was a social worker, he was a diplomat. And he came from an ordinary family. He could not even complete his education. But till today, his thoughts have an impact on American life,” he added. It is unclear (to me, at least) whether Modi is referring to Franklin’s famous “Autobiography” or to one of the many fine biographies of BF (although most of the best ones were written long after Modi’s childhood; my favorites are by Isaacson and Brands.) If it’s the “Autobiography,” then Modi is probably referring to young Ben’s ferocious program of self-improvement and his determination to rise from beyond-humble beginnings to make something of himself. 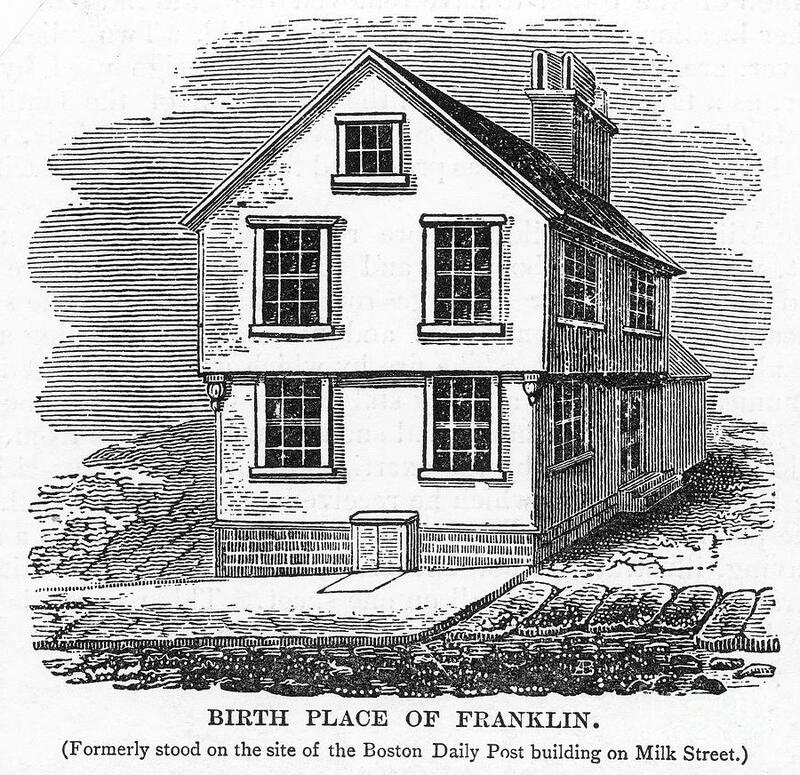 Indeed, the circumstances of Ben’s early life in Boston, as the 15th child in his father’s large family, were those of deep poverty in a distant fragment of the British Empire. Yet, by the end of his long and remarkable life, Franklin was one of the most accomplished and celebrated figures on the planet.